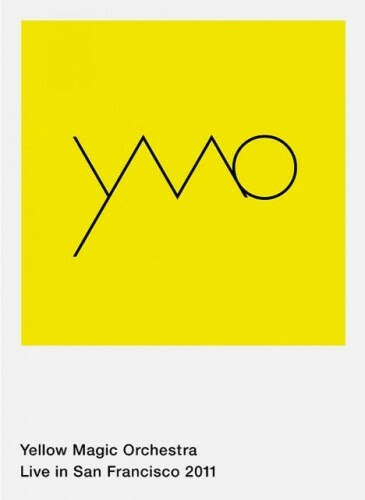 Description: Yellow Magic Orchestra's June 27, 2011 show, at the Hollywood Bowl in L.A. It has been 31 years since YMO performed in the U.S. last. The band featured support members Oyamada Keigo (Cornelius), Gondō Tomohiko (anonymass, pupa) and Christian Fennesz.